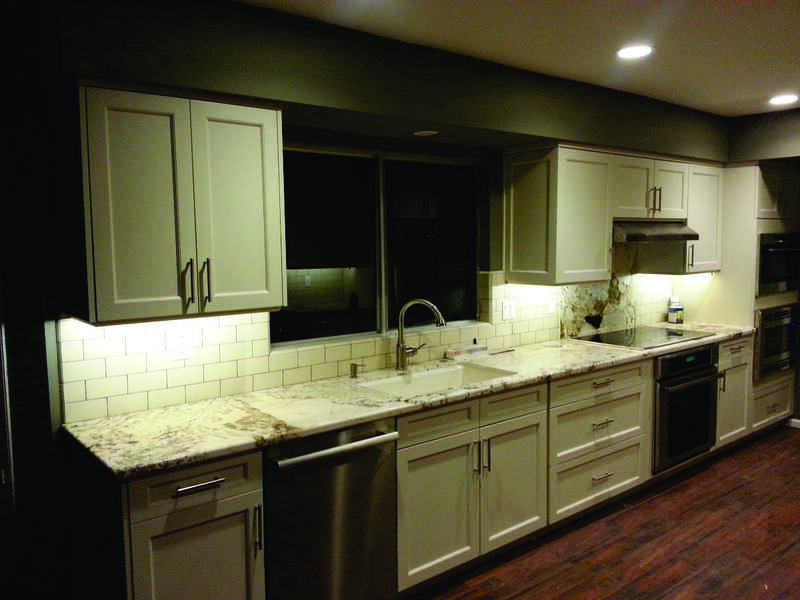 Mr Cabinet Lights & more offers area contractors a better way to light their remodeling or new build projects utilizing the best LED products and installation available. 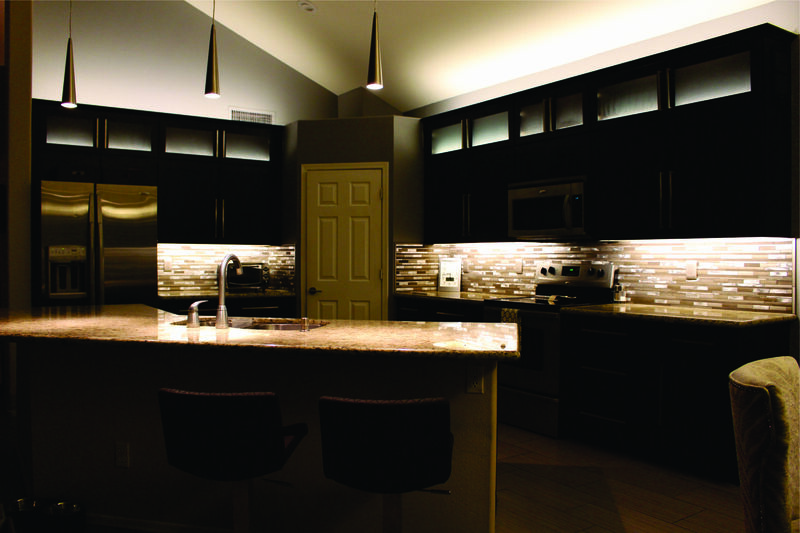 We take the hassle out of lighting kitchen or bathroom cabinet projects. So why choose our services….it’s simple the best in LED lighting systems, professional installation by trained installers who know cabinet lighting and the best LED products available like our Ridged-Flex LED™ which is custom installed edge-to-edge under the cabinets producing a “flood-of-Light….no dark spots or pooling effect. 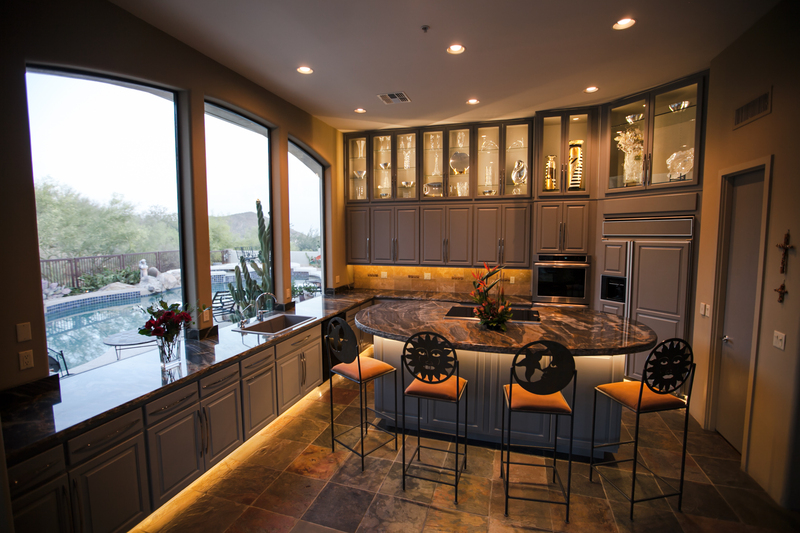 Your customers get the best lighting available by a local lighting company who specialize in cabinet lighting at contractor pricing! Infinity Lighting Solutions is a wholesale suppler or LED products specially 6″ & 4″ retro-fit LED down lights in 2700 to 5000K configurations. We’re the supplier to Mr. 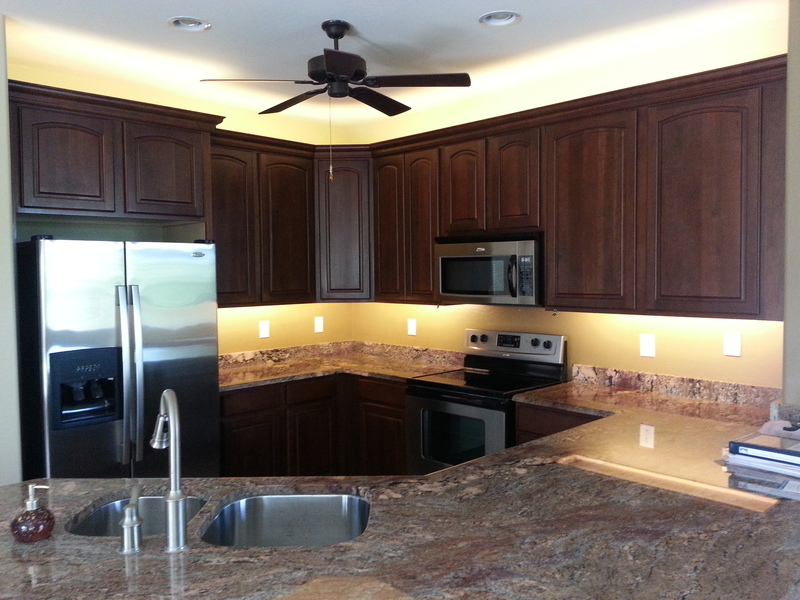 Cabinet Lights & more who install these lights along with the many contractors who use Mr. 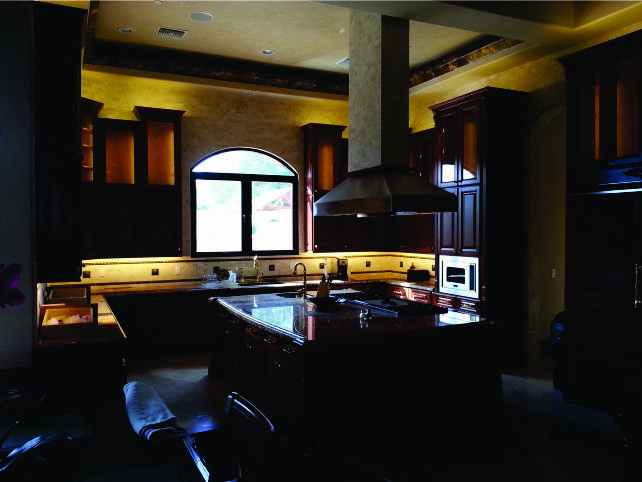 Cabinet Lights & more for their Low-Voltage lighting systems. We highly recommend Mr. Cabinet Lights & more as they are contractor friendly supplying the needs of contractors, designers, architects and home-owners alike with quality LED lighting. I’m Sam owner S& L Millennium Electrical Contractors here in Phoenix. I saw the value of Sub-Contracting Mr. Cabinet Lights & more to install under counter and crown molding lighting to one of my projects. 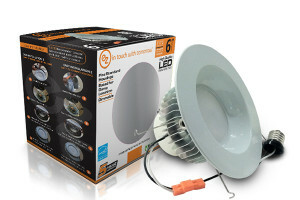 By using the company to install their unique LED lighting it was a product I couldn’t buy at my contractors supply house or Home Depot® or even Lowes®. By sub-contracting Mr. Cabinet Lights they could provide their better lighting solutions and lets face it…..electricians just don’t do cabinet lighting the way they do. Plus I make a good profit from the project due their contractor-price. I highly recommend their services. 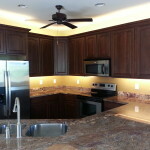 Citywide Builders is one of the valley’s premier builders/remodelers. Their personal approach to customer perfection is their goal and they use Mr. Cabinet Lights & more for their specialty lighting needs. 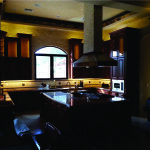 Bill Dougherty, owner puts it “we use this company for our cabinet and special lighting projects. Their keen knowledge of lighting and installation provides my customers with the very best! I highly recommend them as a partner in your team of sub-contractors as they will provide you with alighting system your customer will thank you for!